Note: the list of prices is like a legal document, so use the AWS Monthly Calculator to estimate monthly costs with more detail. 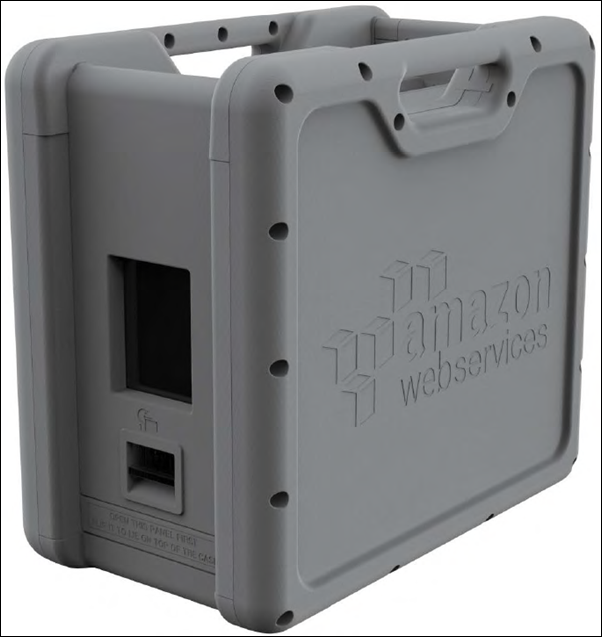 As mentioned above, this means you won't be double-charged for transferring data from an S3 bucket to an EC2 node, then from the EC2 node out to the internet. When do you use EFS, EBS, or S3?